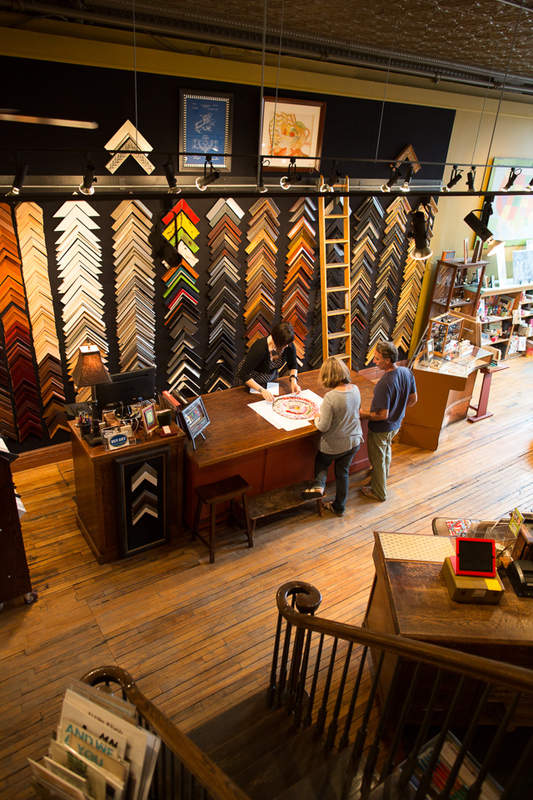 Framing isn't tricky or difficult, although it can be hard to get started sometimes. Need a little help or inspiration to get your project going? Let's work together! We are now offering In-Home Consultations as well as Showroom Appointments.